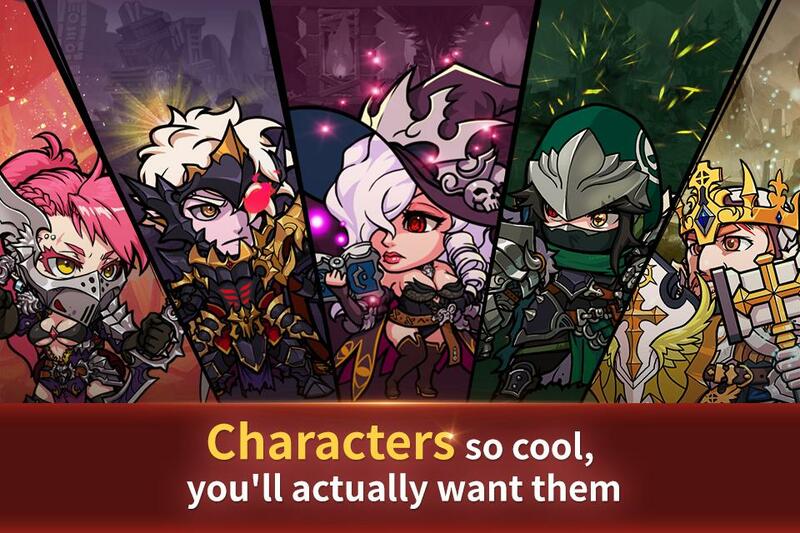 SoulKing is a 2D fantasy mobile RPG created by Netmarble Games. 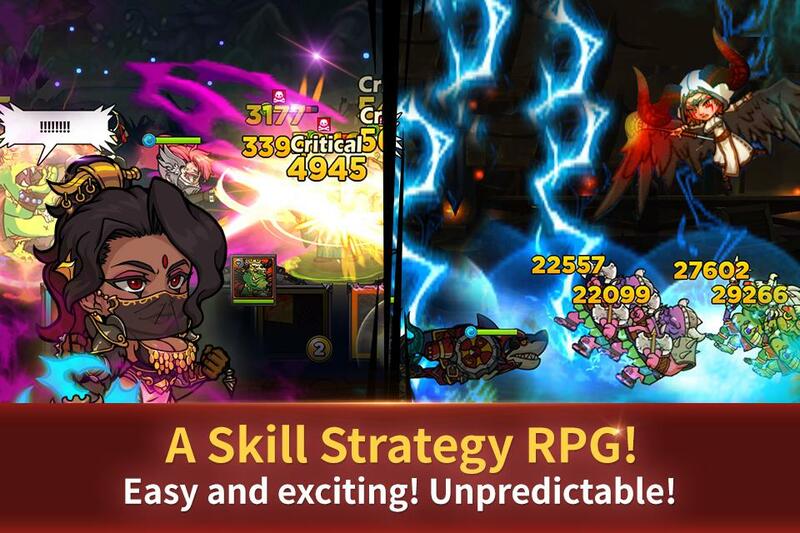 With a traditional fantasy setting, SoulKing allows players to experience fun and dynamic RPG gameplay with easy to understand controls and gameplay mechanics. Strategic Skills: Use strategic skills in order to defend, destroy and dominate your enemy. 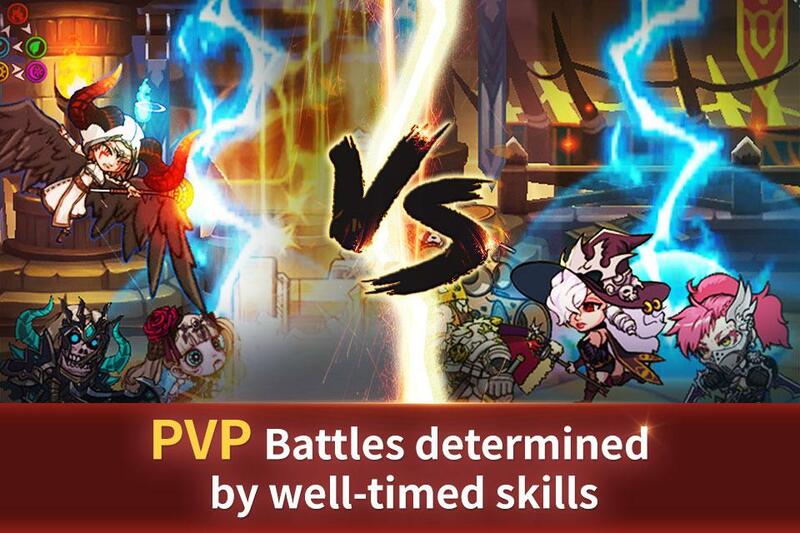 Chain skill combos together in order to secure your victory. 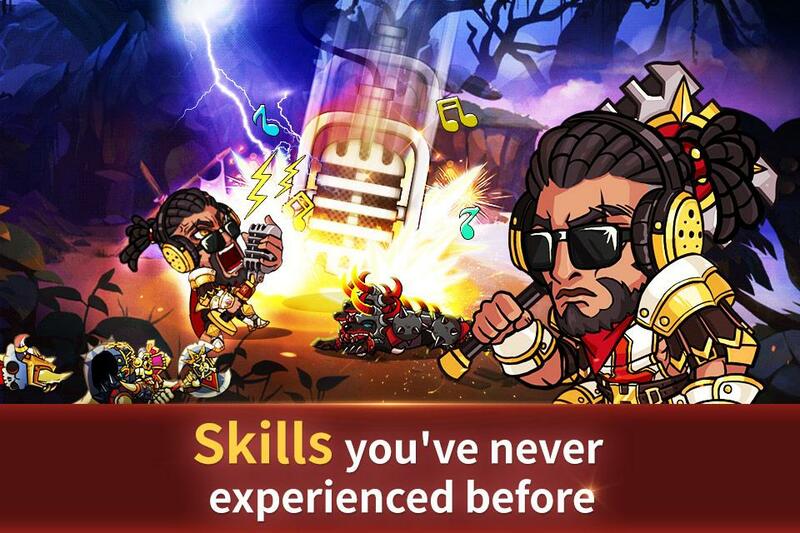 Easy Growth: With simple controls and mecahnics, anyone can play SoulKing and level up quickly to gain new and powerful heroes. 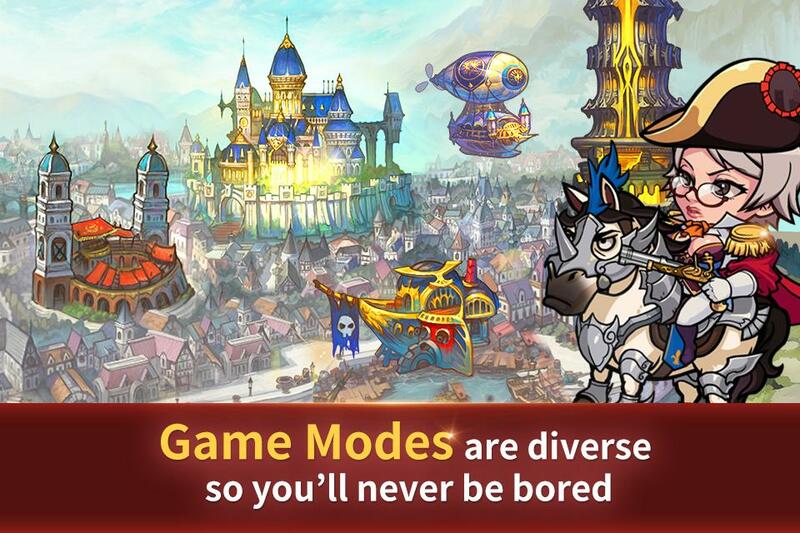 Variety: SoulKing features a variety of game modes including Adventure, Exploration, Daily Dungeons, PvP, Raids and more. 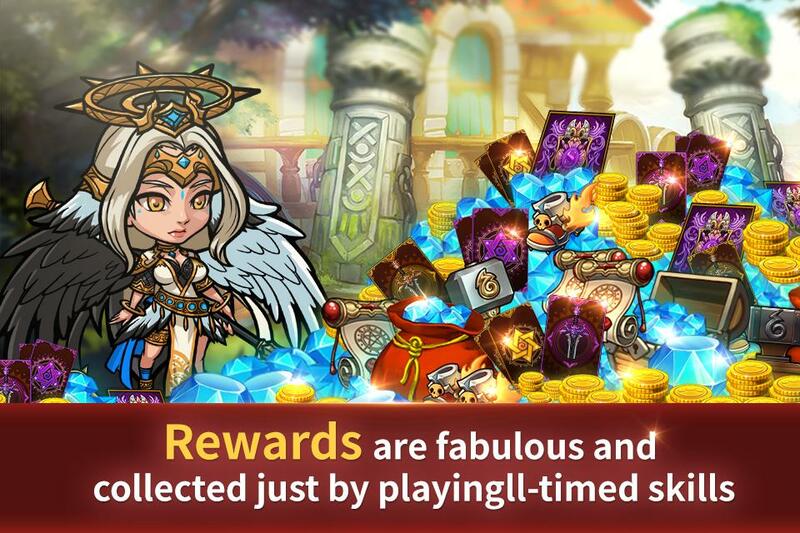 Free VIP Status: Even if you do not wish to spend any money on the game, any player can become a VIP player simply by playing the game.